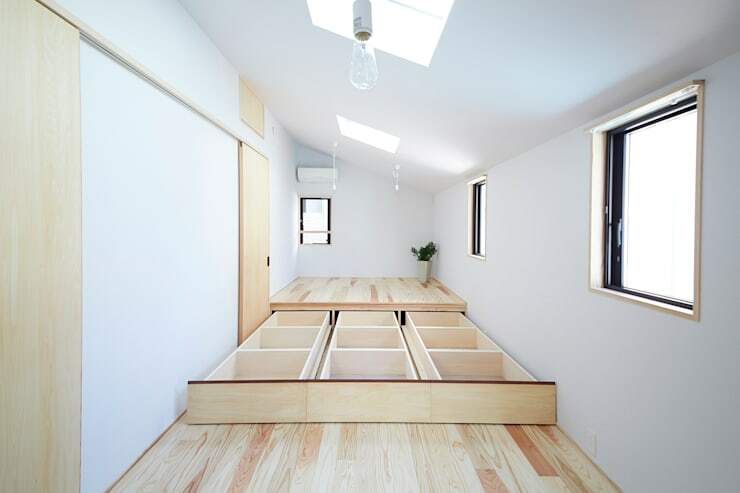 Japanese homes are renowned for their efficient designs. Good design is very much a part of life in Japan. 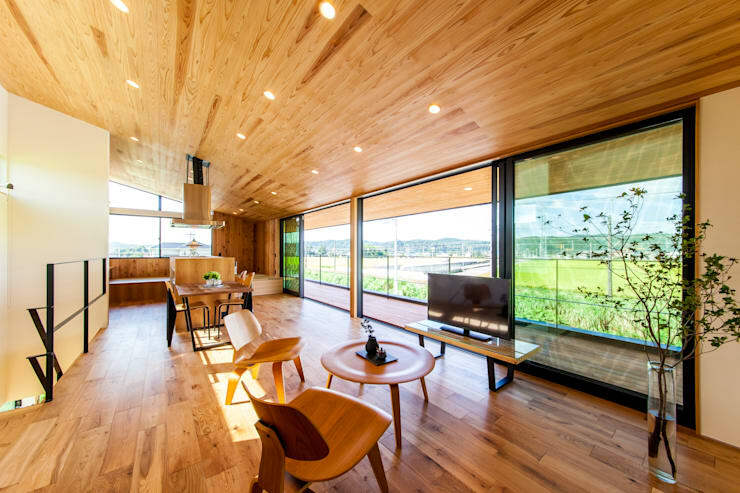 A Japanese house is a potent source of inspiration for home owners like you who love to stay in a stylish yet comfortably decorated living space. 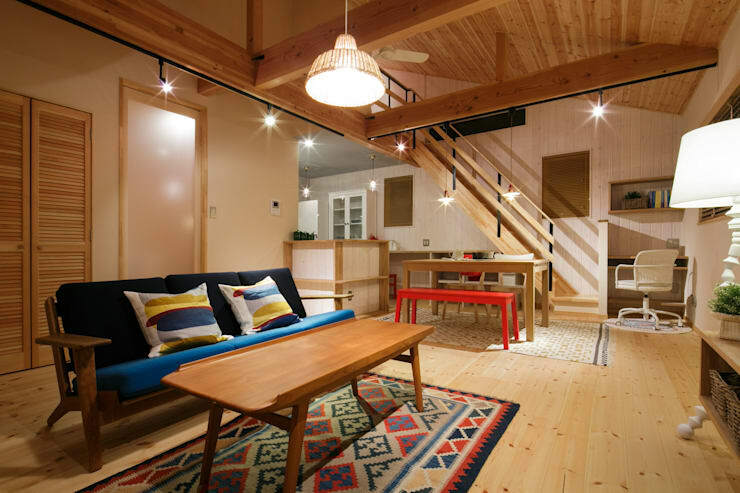 Small Japanese homes also provide lots of ideas of making the best use of the available area. Use this guide to make positive changes in the interiors of your home. 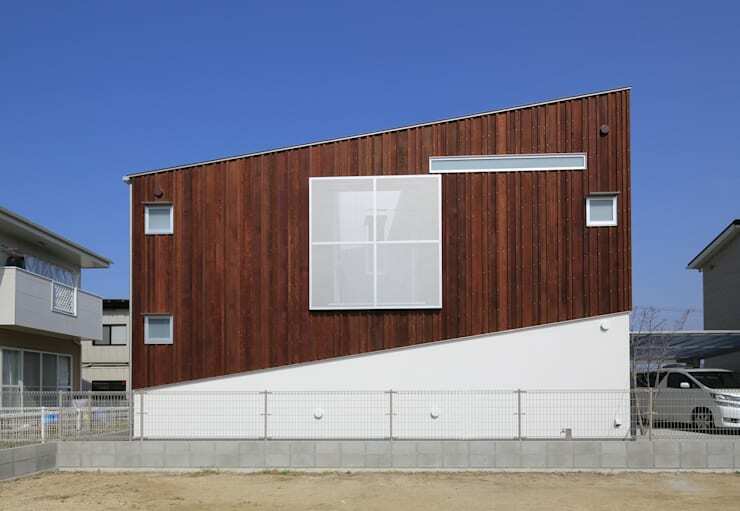 Modern Japanese houses often boast of trendy facades. Though, if you look closely, you may be astounded by the simplicity of the façade designs. 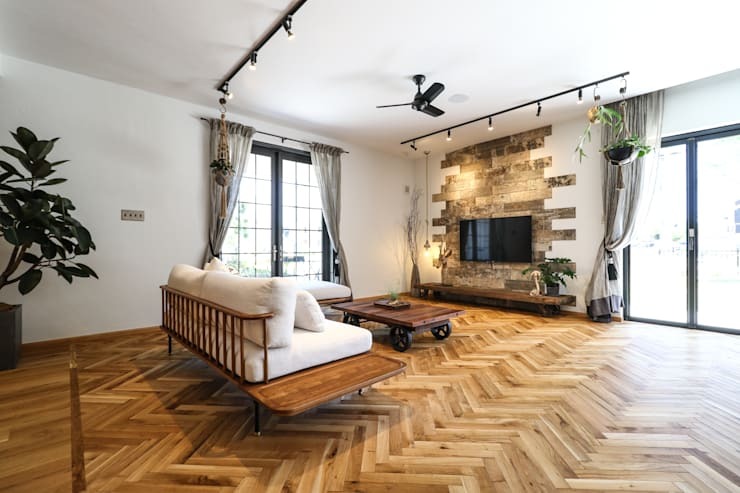 Japanese residential buildings are often designed with varied materials like brick, stone, stucco, bamboo and wood which give them a special appearance. Open plan architecture is very much in vogue now as it helps in designing a free flowing living area. 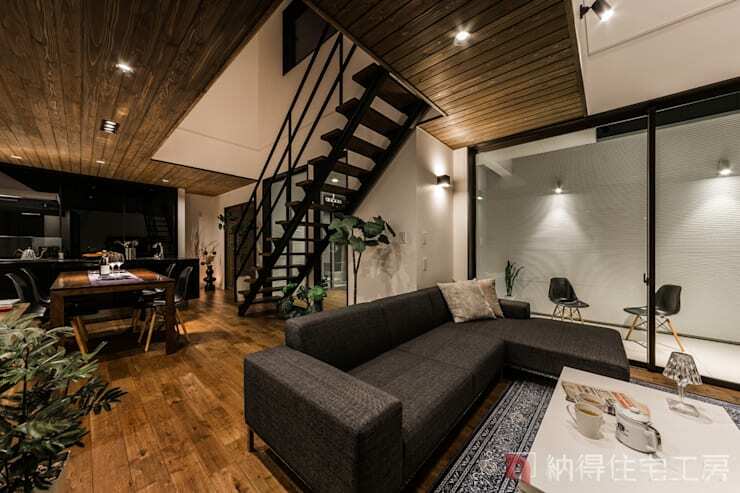 Japanese homes are following open plan architecture for ages. You may start doing the same by combining your living room, kitchen and dining area. This post will help you to effectively manage the same. 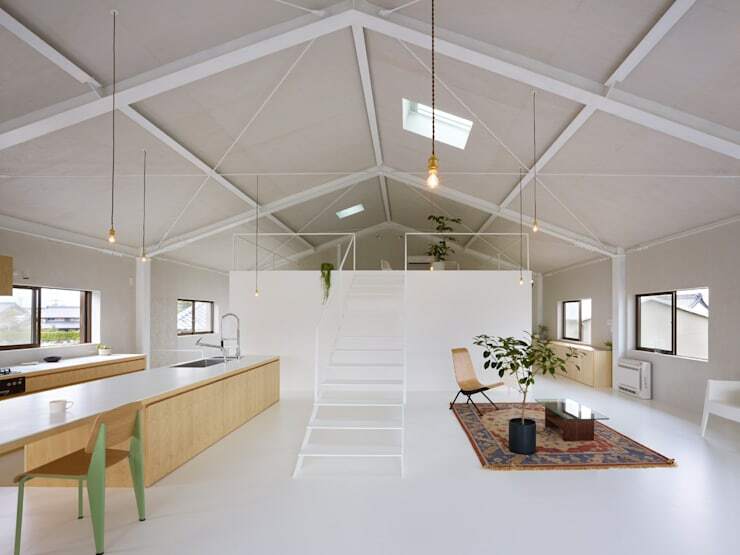 Minimalism remains at the very heart of Japanese design, not only in case of the interior of a residential building, but also in painting and other forms of art. Following minimalist design principles will help you create an expansive looking living area. Clever storage solutions like the one shown in the picture above helps to remove some of the clutters of the interiors. This is a particularly useful way of managing a small home. If you are struggling to design a neat and clean living area, then investing in smart storage solutions will help you massively. Simple and lightweight furniture gives the interiors a very breezy feel. It is one of the most essential elements of a stylish home. The owners of the Japanese homes never fail to introduce slim lightweight furniture in the interiors of living room, dining area, kitchen and other parts of the house. Besides, don’t forget to choose the articles of furniture that you are going to utilise every day. No need to clutter your home with pieces of furniture that you are hardly going to use in future. 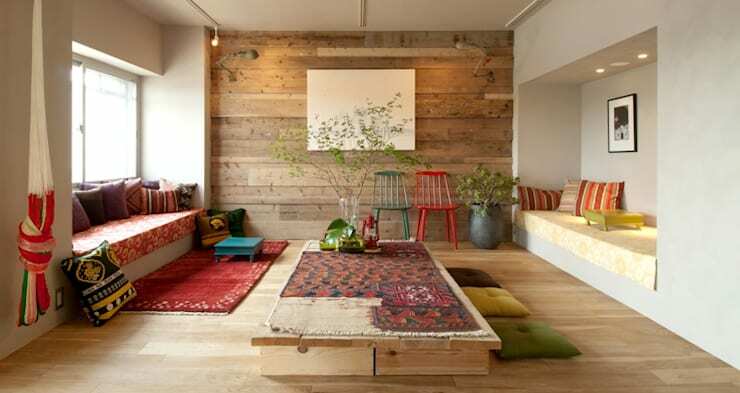 Use of natural materials is commonplace in Japanese homes, especially natural wood. You may invest in wood flooring or furniture made of mahogany, walnut, cedar, birch or teak in your home too. Seek opinions of an interior designer about the inclusion of various natural materials in your home. Large sliding doors help to bring in sunshine in the interior of a building. Sliding doors are ideal for insulation as well. 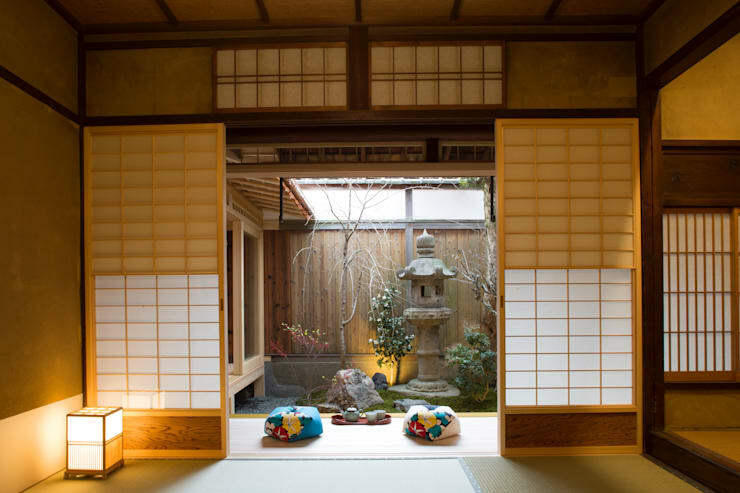 Japanese homes prefer installing shoji doors and windows. You may also consider having sliding doors and windows in your house. Having pocket doors for the interiors could be another option. Utilise the nooks and corners of your home to build cosy seating areas. Use the areas close to the windows. You will be able to relax or spend hours with a book in any of these places. The dining rooms of many Japanese homes still have seating arrangements of floor in true traditional style. Natural light could prove to be such a blessing for the living area. It helps you design a healthy and hygienic interior. When flooded with natural light, the interiors tend to look more spacious and cheery. 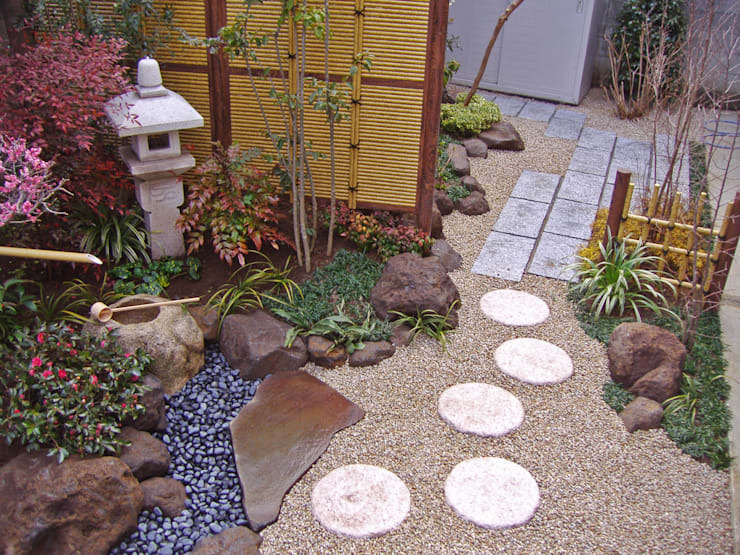 You may easily design a rock garden on the backyard of your home, under the stairway or on the terrace. Rock gardens don’t need too much tending. Having greenery will help you build a close relationship with nature. 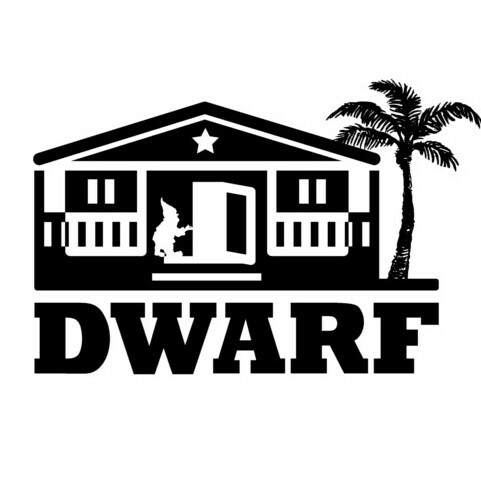 Needless to say, smart moves like these help you to design a very happy and inviting home. Check out these budget friendly home extension ideas. Which of these design elements do you find most interesting?